Hardened alloy steel shackle - 13mm. Unique double locking mechanism. Octagonal sleeve. Hardened steel body. Keyhole dustcover. 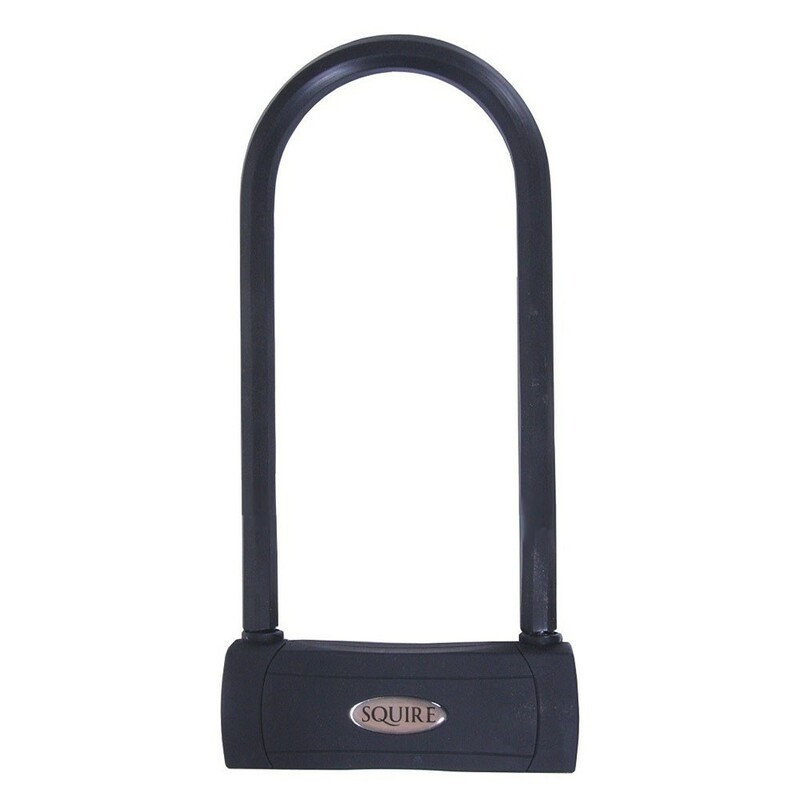 5 Pin tumbler locking mechanism, 1500 Key differs. Anti pick. Carrying bracket included.